PiTFT 2.2 Raspberry Pi A+/B+/2B case by Nao Abe « Adafruit Industries – Makers, hackers, artists, designers and engineers! 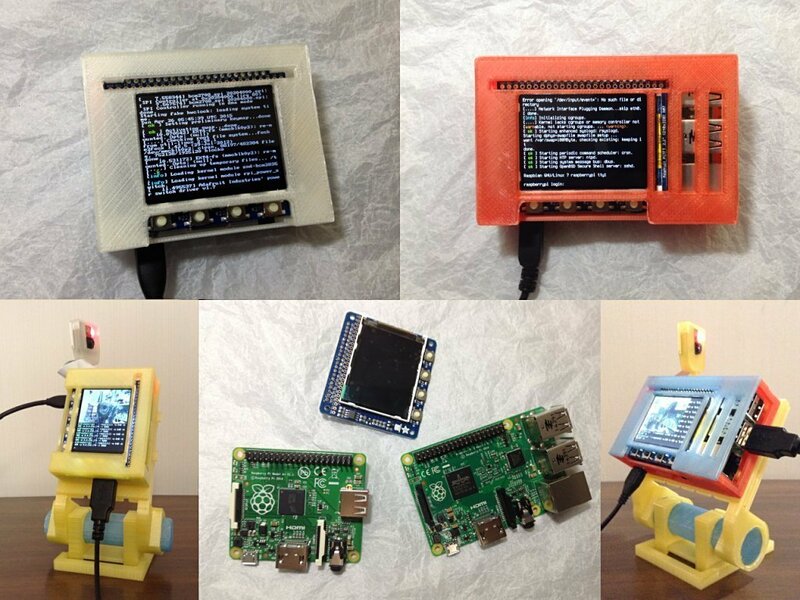 Nao Abe shared a Raspberry Pi case with an adjustable stand. “PiTFT 2.2″ HAT + Raspberry Pi A+/B+/2B case” is simple box shape case for Raspberry Pi A+/B+/2B with adafruit’s PiTFT 2.2″ HAT.